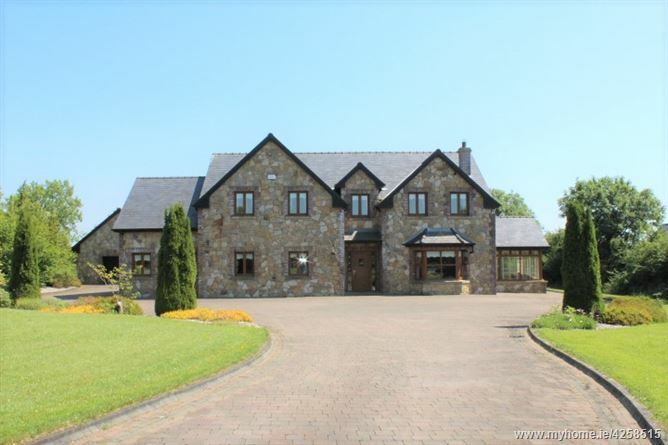 Davis Auctioneers are delighted to bring to the market, this magnificently presented, architecturally designed, detached six-bedroom residence, just a few minutes off the N4 and Longford Town. 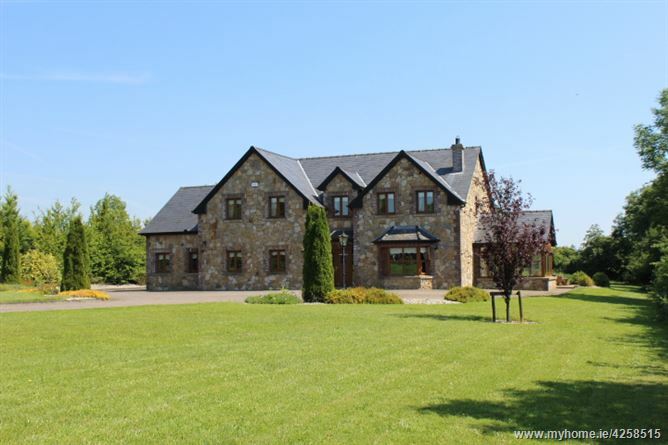 The attention to detail, coupled with the superior standard of finish throughout make this one of the finest properties to come to the market in the region for quite some time. 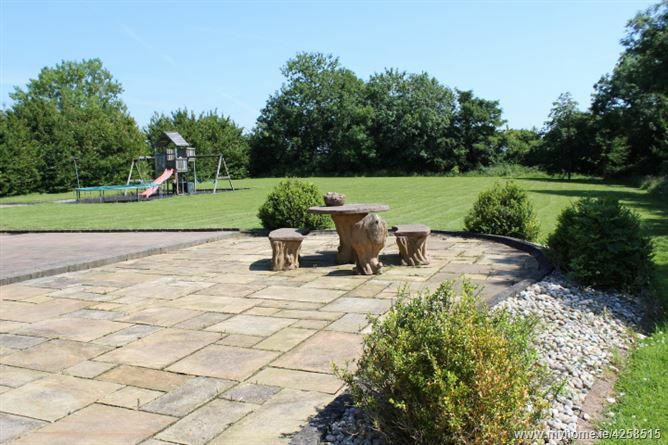 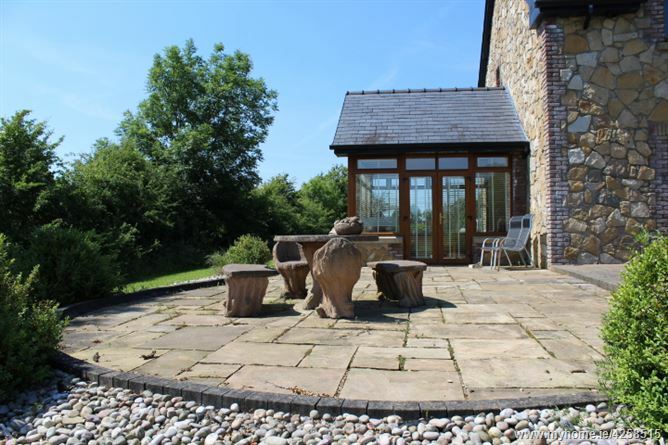 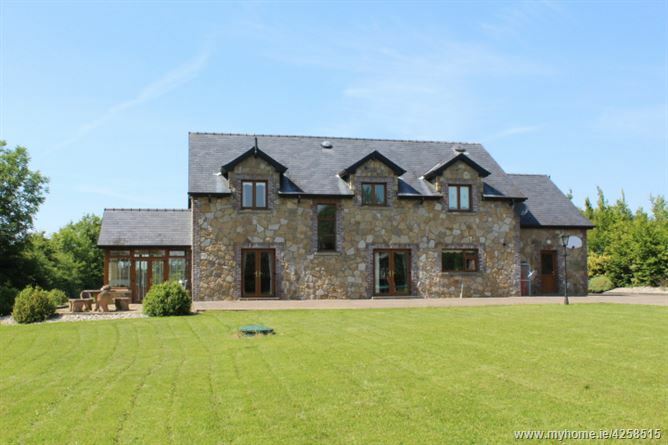 Excellently positioned on a superb C1.40 acre site with large detached garage, this natural stone constructed six bedroom detached two-storey gem, make this the perfect family home. 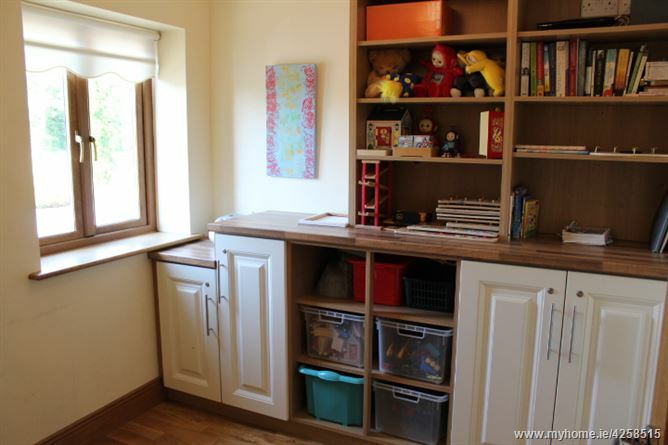 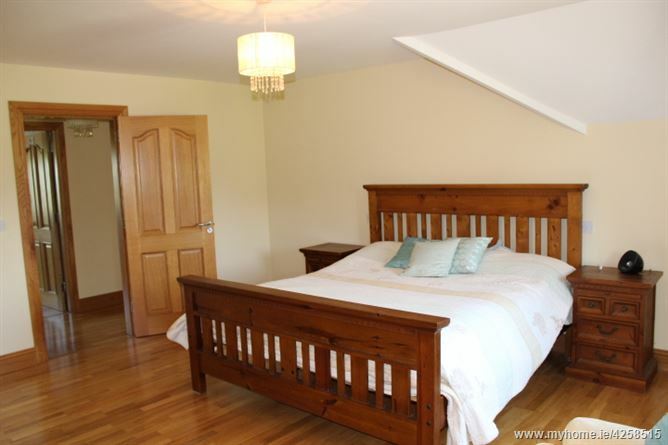 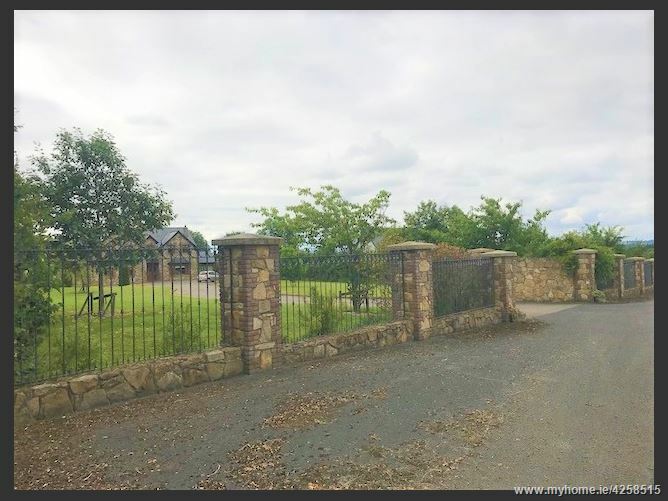 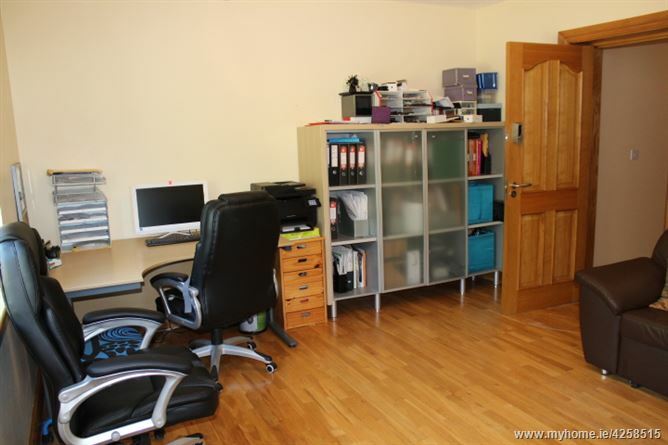 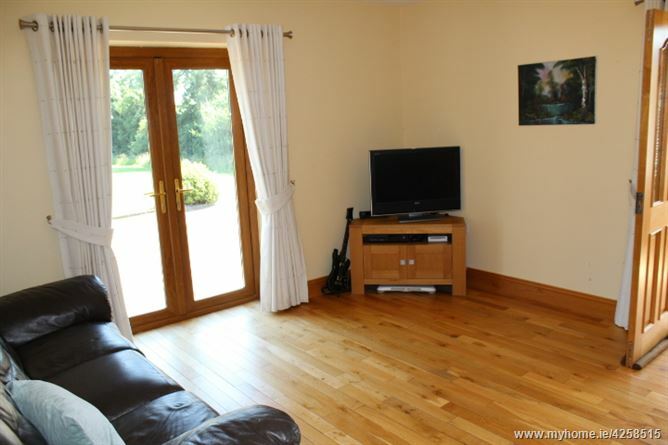 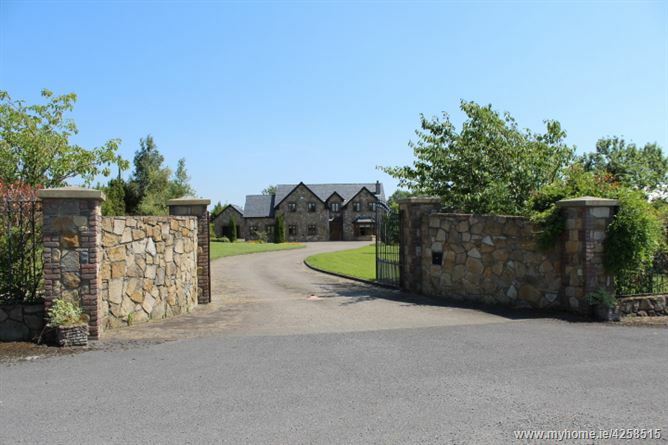 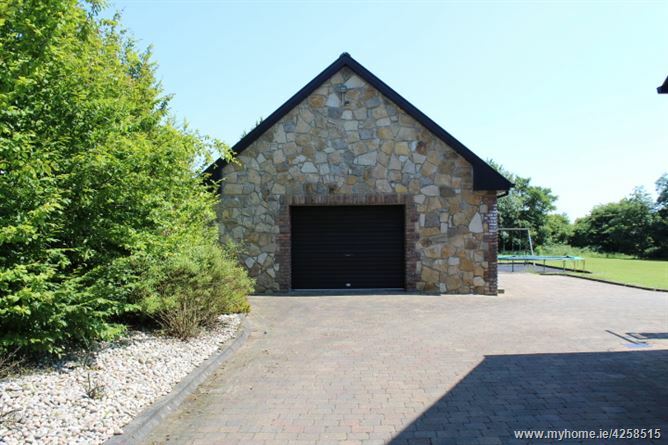 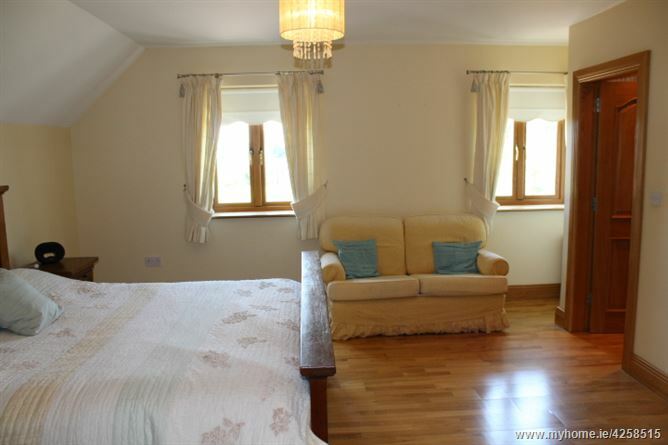 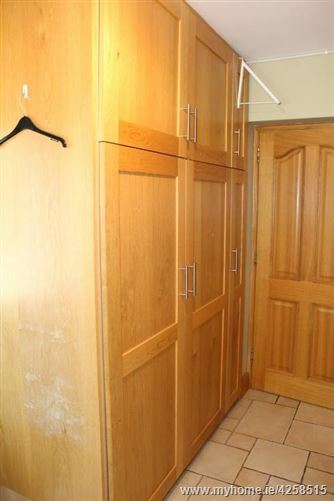 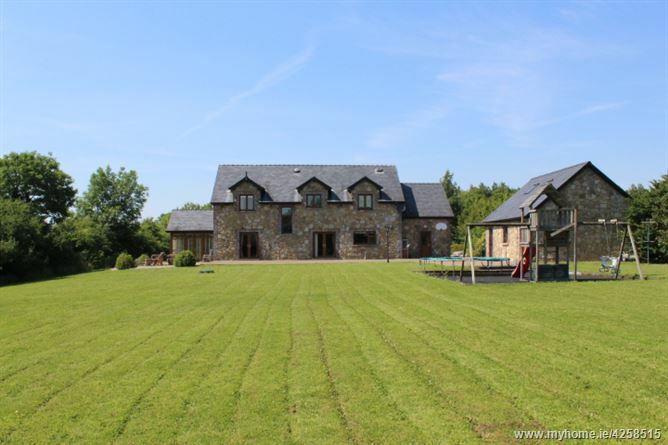 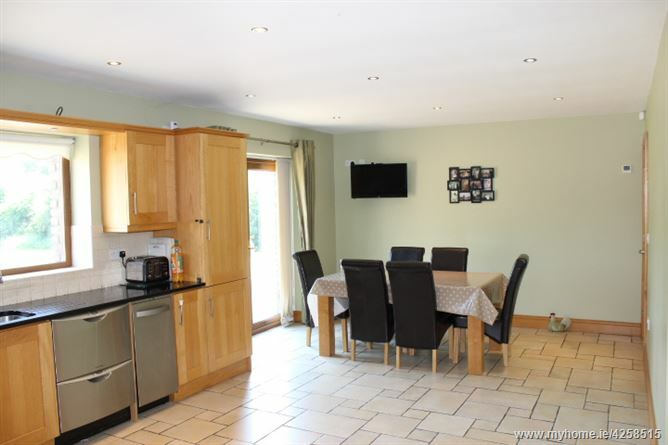 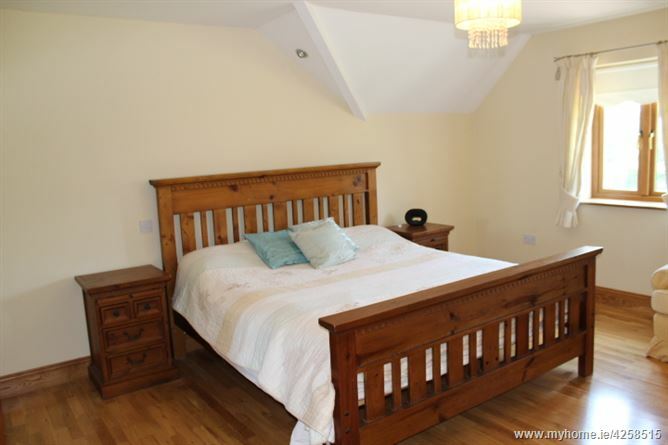 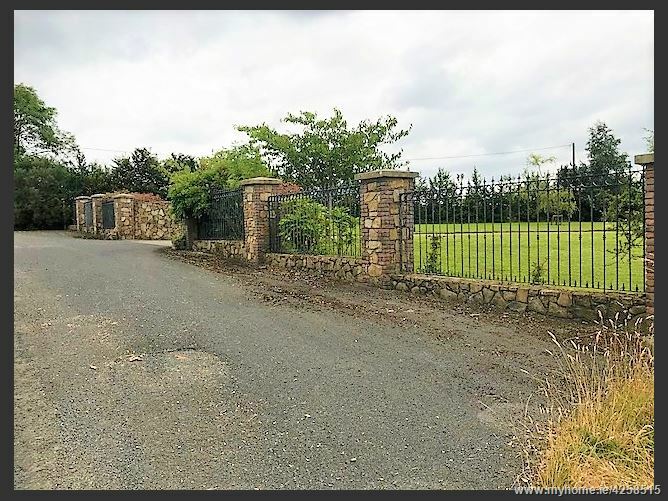 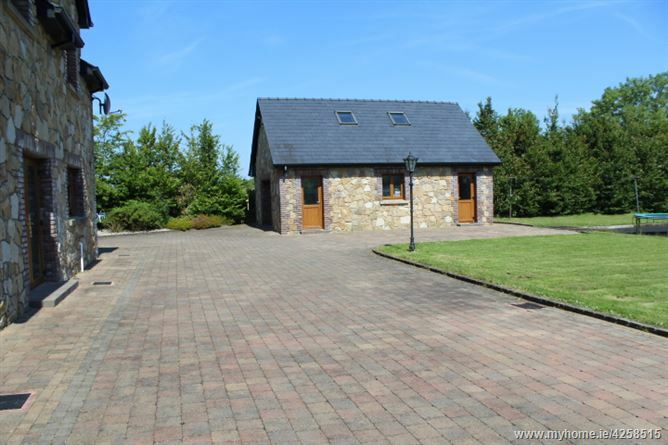 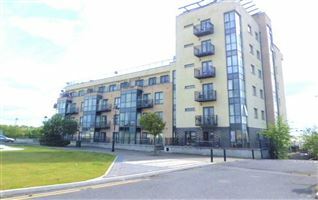 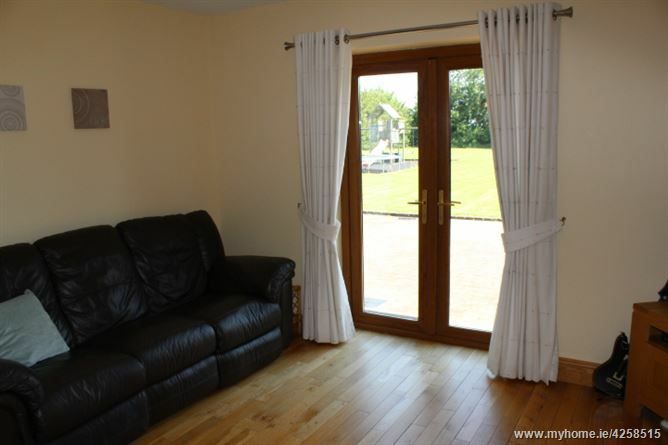 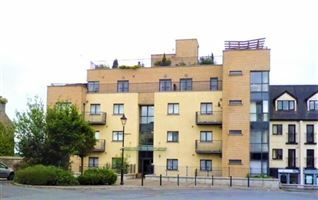 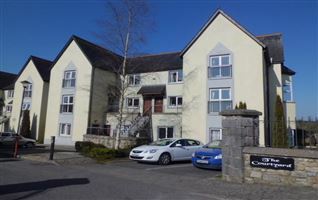 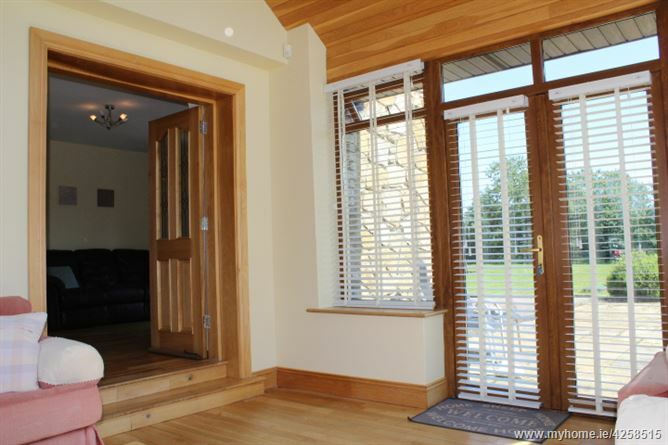 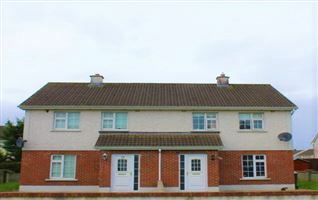 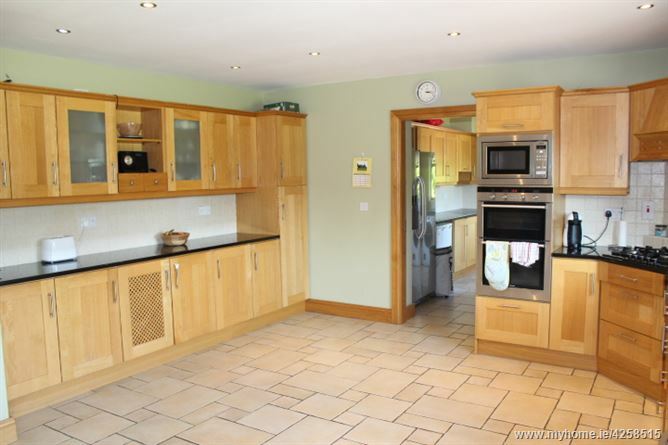 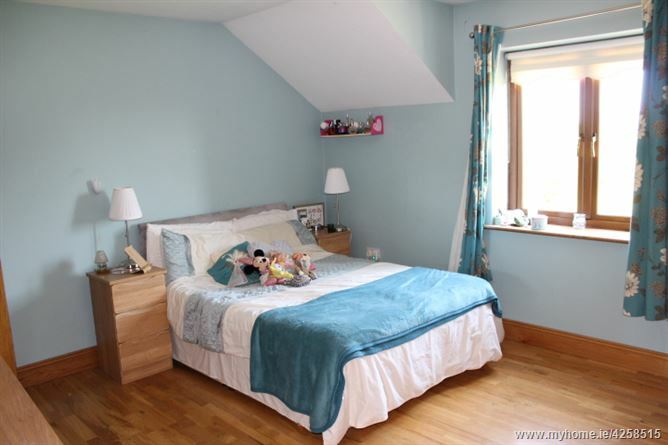 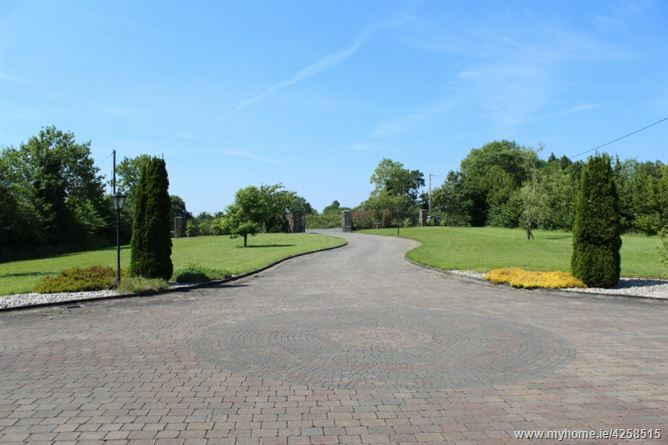 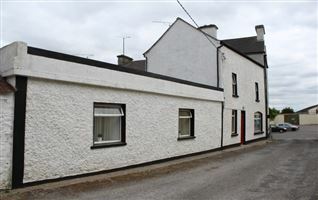 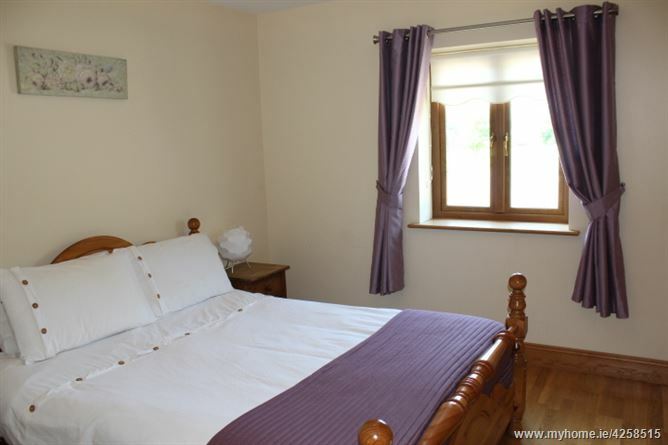 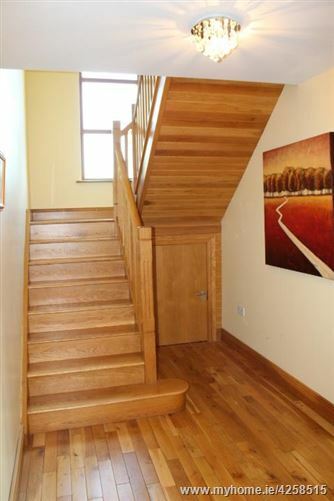 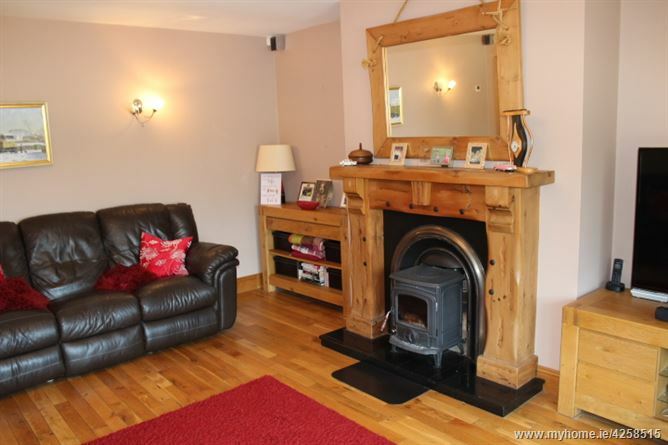 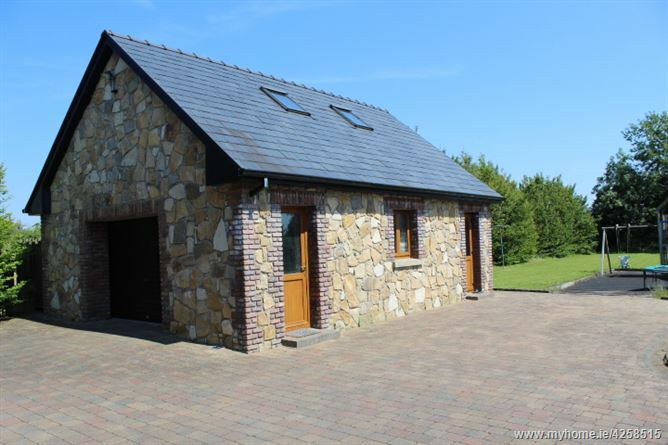 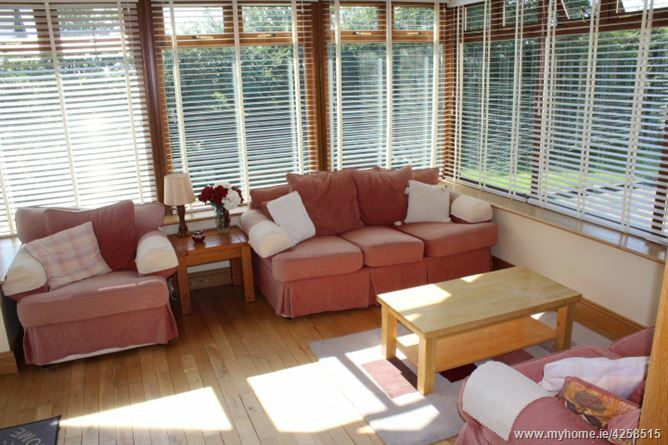 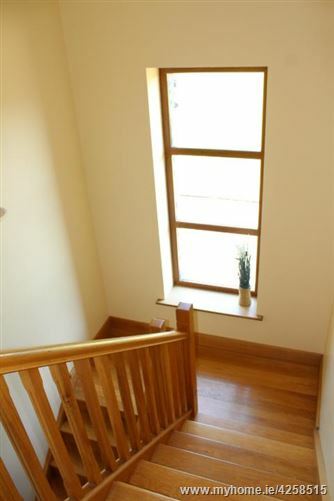 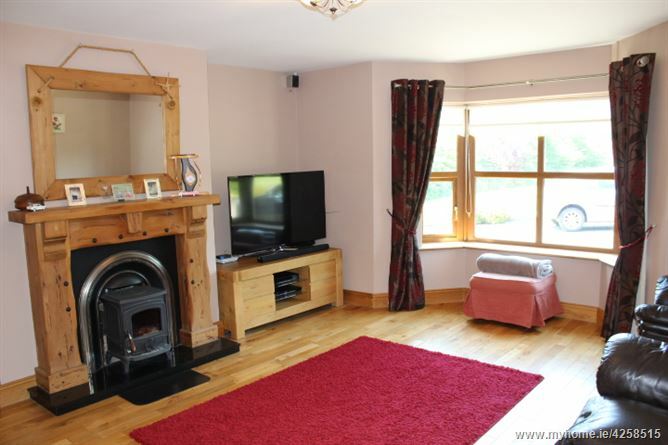 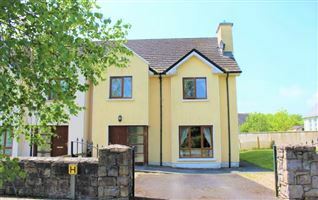 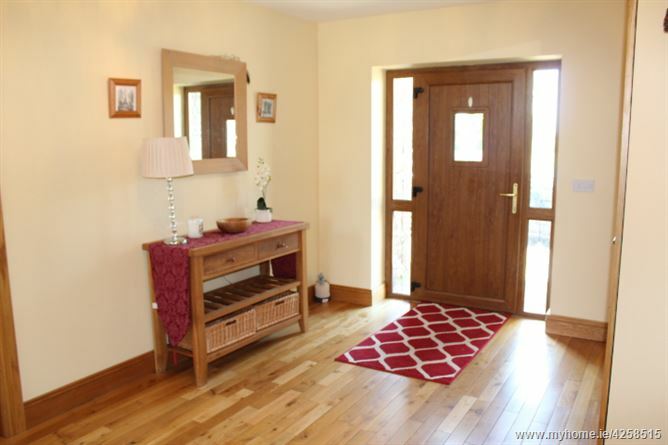 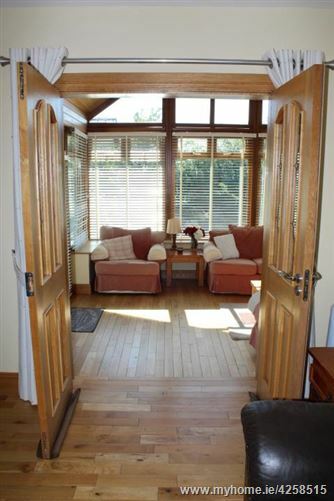 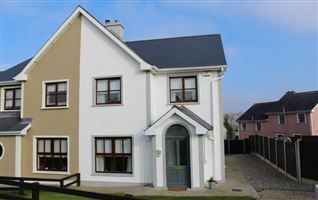 Situated close by to Killoe, Newtownforbes, Melview and Longford Town, the c.3,540 sq. 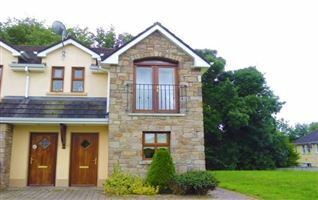 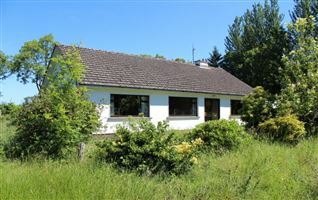 ft. accommodation comprises of an entrance hall, kitchen, sitting room, family room, sun room, office, playroom, en-suite bedroom, utility and WC on the ground floor. 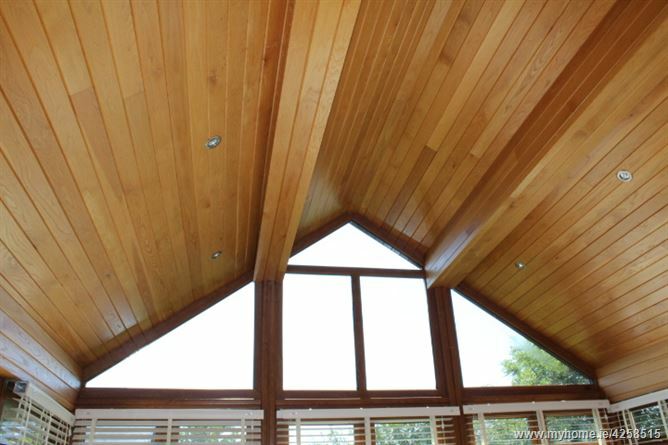 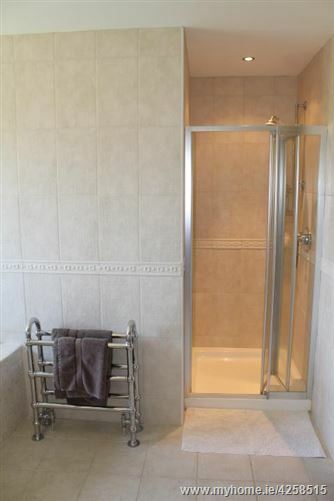 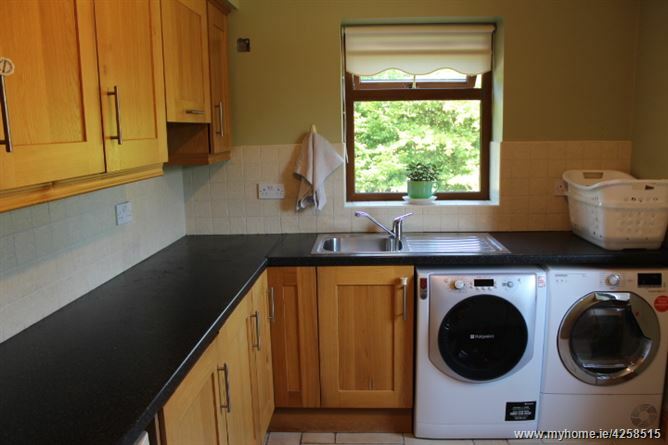 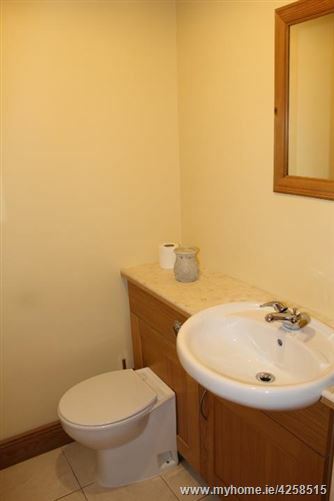 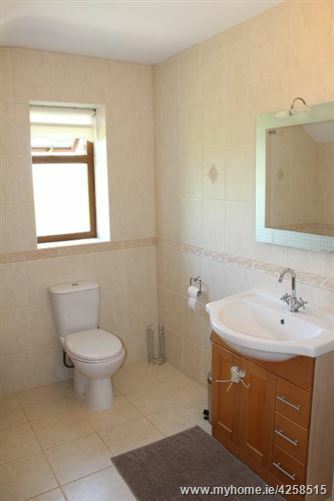 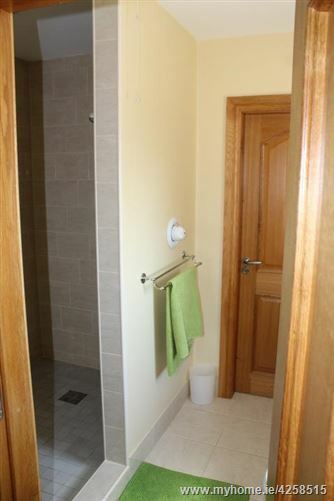 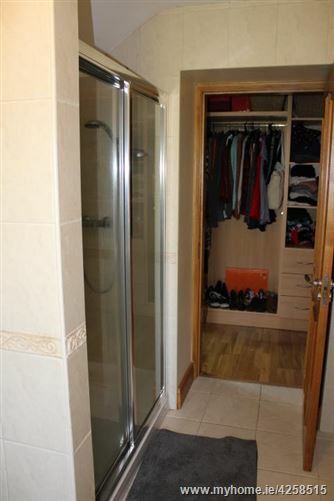 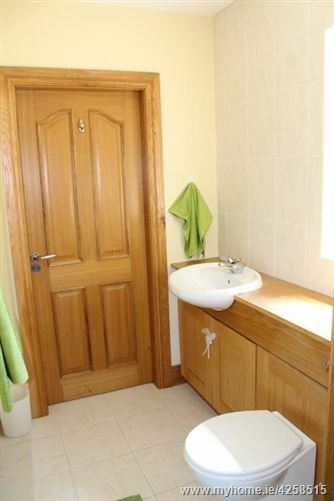 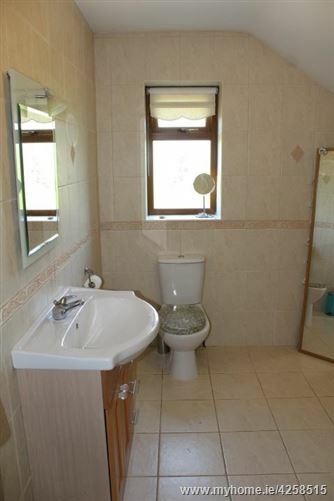 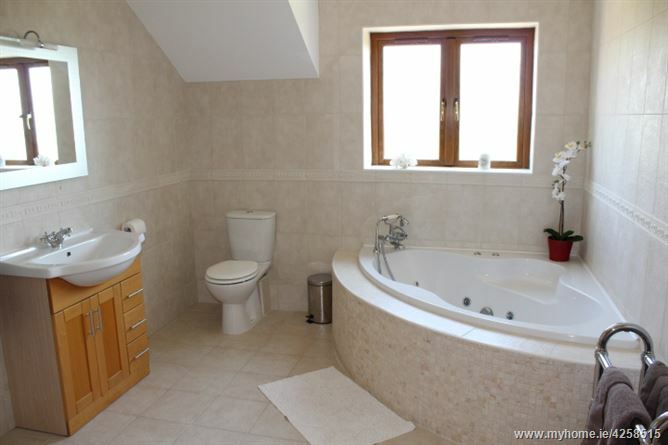 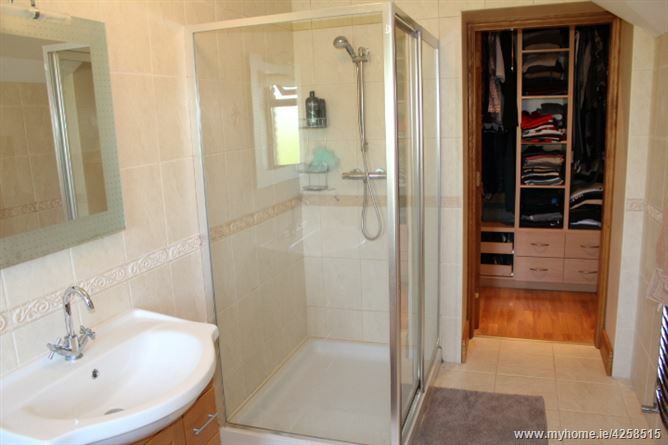 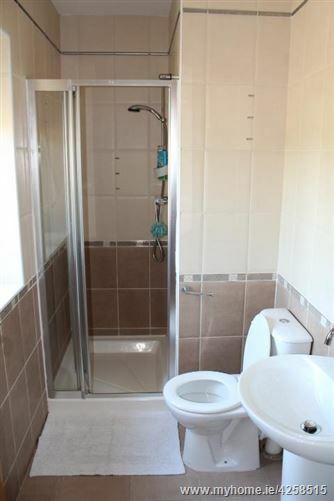 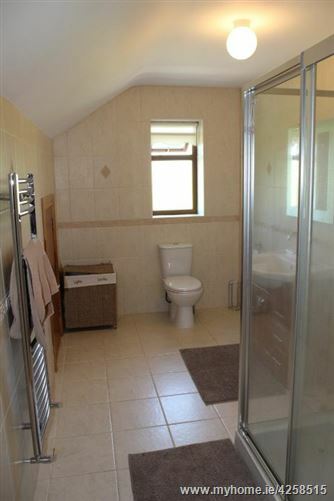 There are five bedrooms in total and a family bathroom on the first floor. 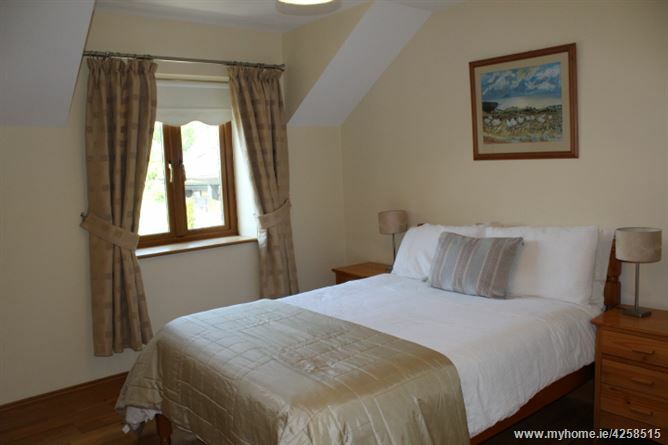 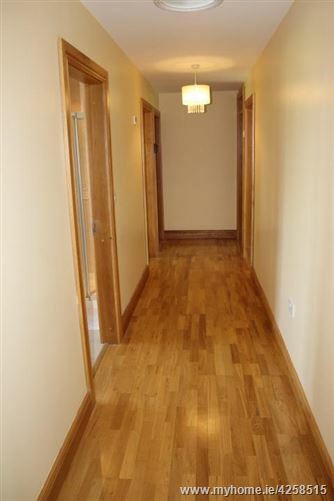 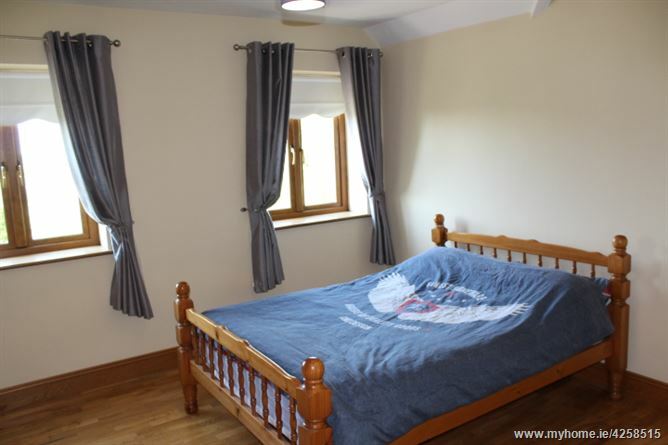 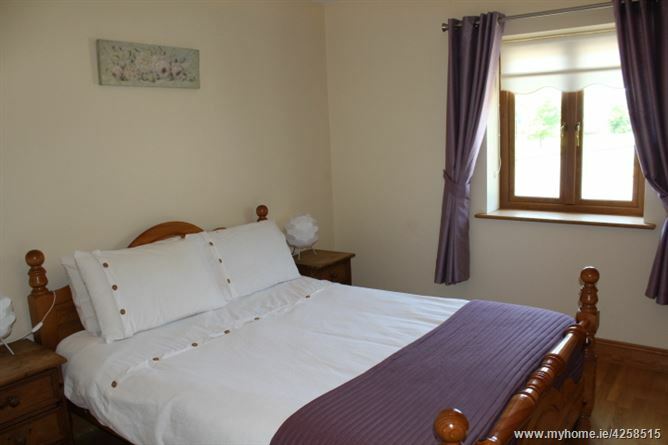 Four of these bedrooms have en-suite facilities while two are complete with walk-in wardrobes also. 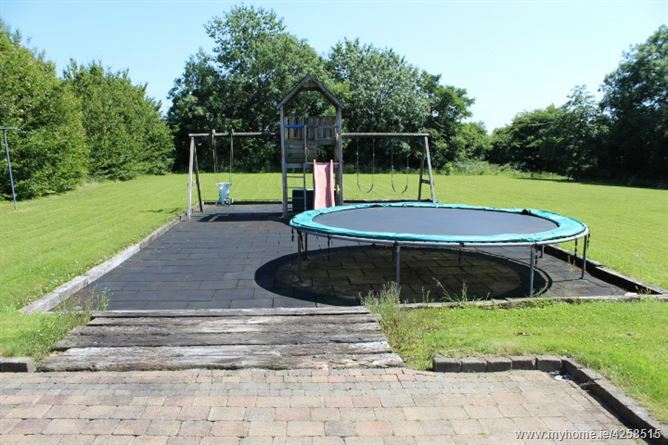 Viewing highly recommended by the sole Auctioneers. 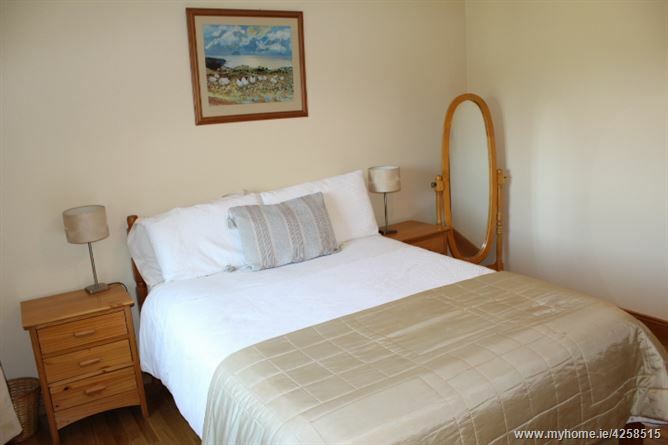 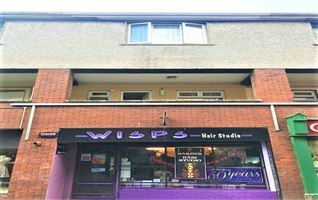 Located is close proximity to both the N4 and N5.